My neighbor was using his 1972 Troy-Bilt Horse the other day to till up his 1/4 acre garden and it reminded me to check if they are still available. Yes! 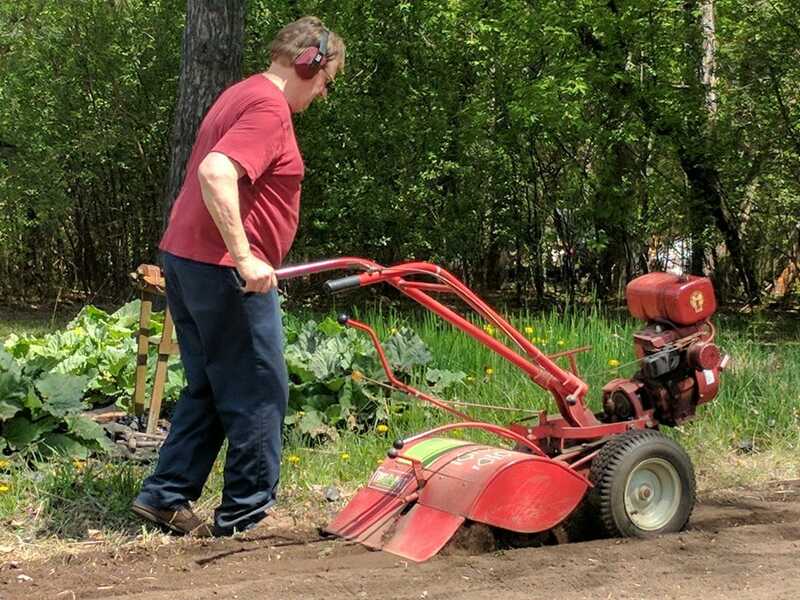 The same rototiller that made Troy-Bilt famous is still available for sale! Here are a few features that made this tiller one of the most popular tillers ever made. Even today the only item that has really changed is they upgraded the engine from the old Tecumseh flathead design to a Briggs & Stratton OHV. Just One Hand® operation lets you guide your Troy-Bilt® tiller with literally one hand. Because the machine is engineered to be well-balanced and easy to control, it does the work – not you. The Troy-Bilt Horse tillers use a patented cast-iron encased transmission with bronze gear drive that provides so much extra strength and durability, we cover it with a limited lifetime warranty. Toro’s New PowerPlex 40V Max Yard Tools! We bought this used and it was one of the best purchases we’ve made as homeowners! I have a 1978 TB Horse tiller with the 7hp cast iron Kohler. That machine is a beast! !